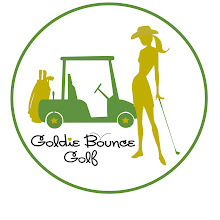 95.9 WATD Goldie Bounce Golf "PGA One on One" with PGA Tour Pro Jason Dufner calling in from this week's PGA Tour stop ~ The Crowne Plaza Invitational at Colonial in Fort Worth, Texas. 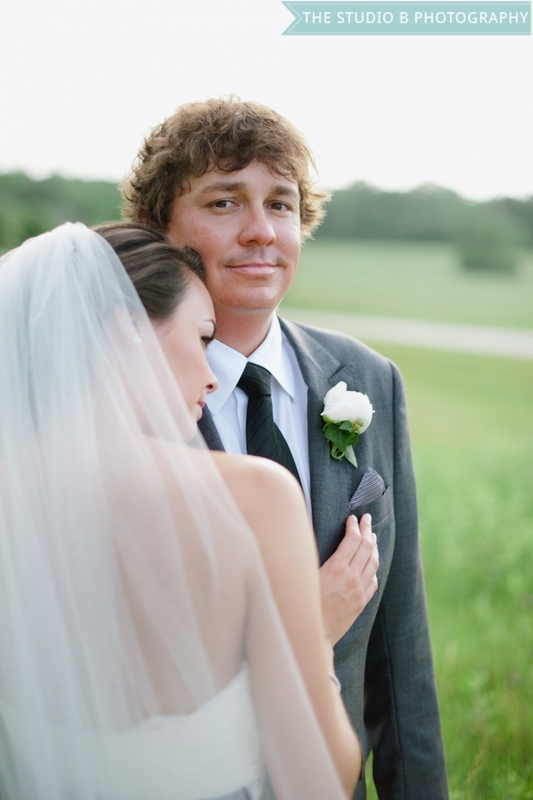 In the span of 22 days Jason Dufner won his first ever PGA Tour title at the 2012 Zurich Classic of New Orleans, got married, then pulled of his second career win at last week's HP Byron Nelson Championship! Dufner's cool shy demeanor is a contrast to other 30 somethings out on tour. When asked how he's handling the "glare of the media and public eye" Jason said he's "...handling it pretty well just getting better with associating and talking with media members and and trying to express what my thoughts are and how I'm feeling and ah you know it's just a bit of a learning curve just like it might be when your out there playing and just starting out on the PGA Tour but definitely all the media coverage is a good thing!" Incidentally Dufner's currently #1 in FedExCup Points, #14 on the OWGR, and #3 on Ryder Cup Team Standings! 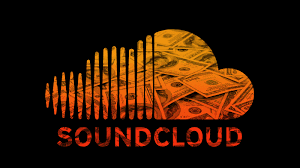 Click on the podcast player to listen to Jason's Interview with 95.9 WATD Sports!